Our cloud solution ensures a high standard of security and flexibility while remaining relatively low on costs and resources. 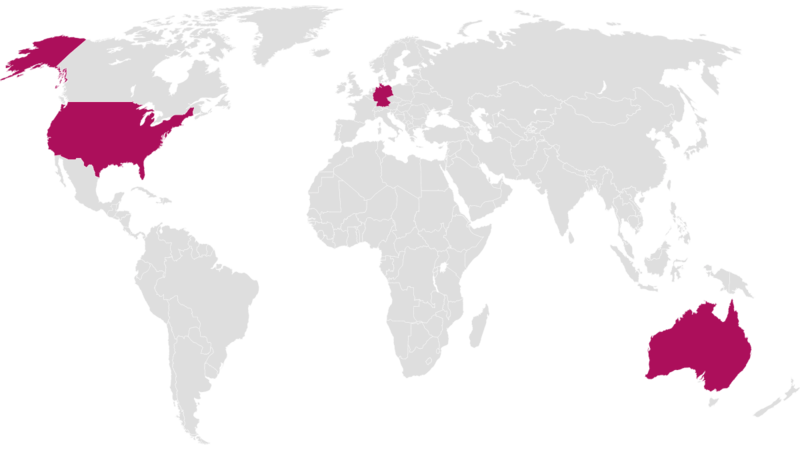 Our secure servers are located in Germany, Australia, and the USA. You are free to choose in which one of these countries you wish to store your data. Our highest priority is the safety of your data. In order to ensure this safety, we store the data on two separate, well encrypted, locations within the country of your choice. In no circumstance will we store any of the data in a country other than the one of your choosing. Naturally, the transfer of data between the server and your browser is encrypted.